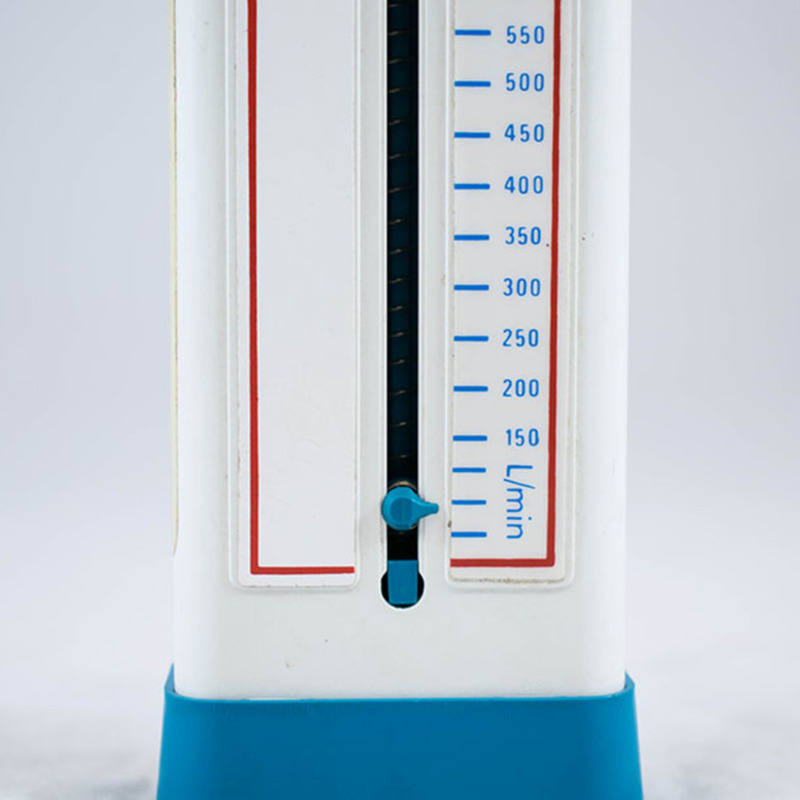 Peak flow meter for measuring peak expiratory flow. 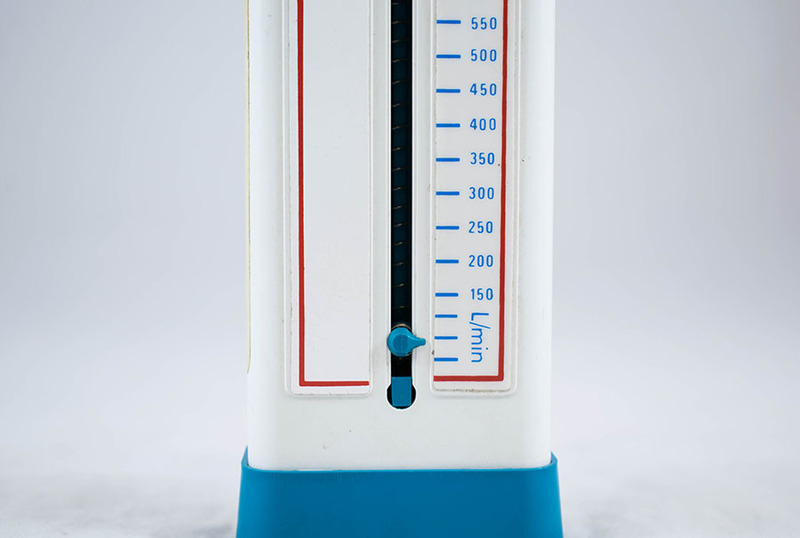 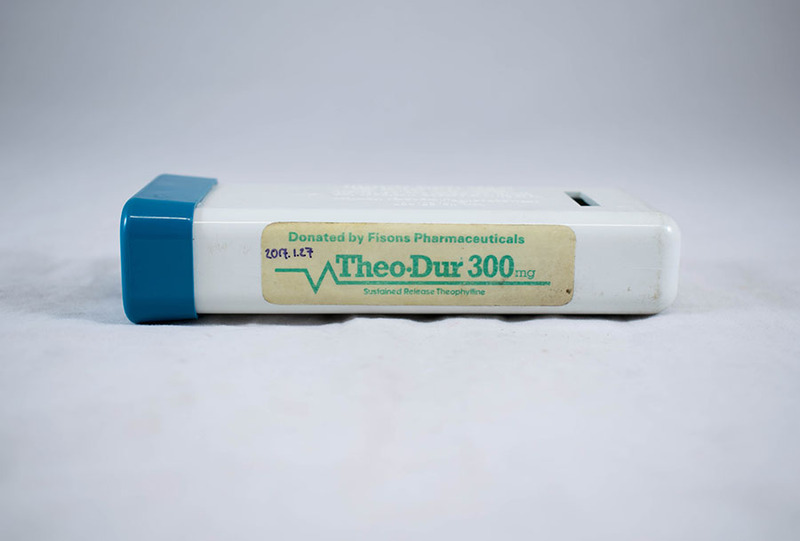 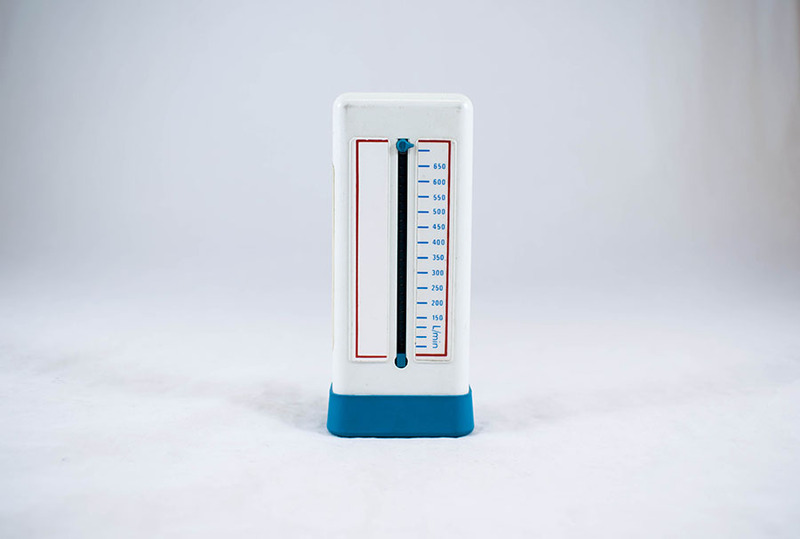 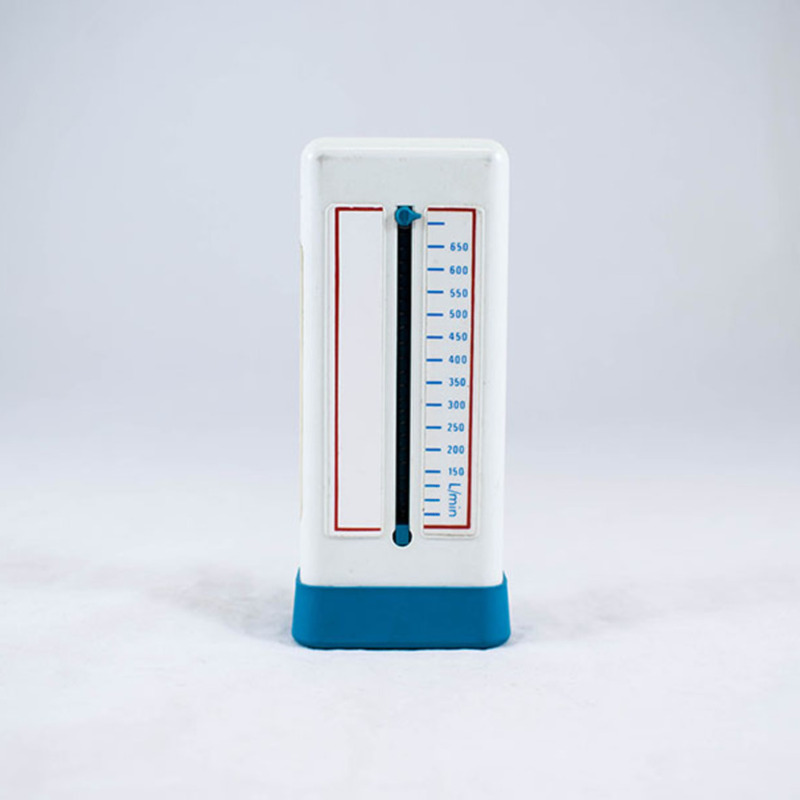 Vitalograph (Ireland) Ltd.; 1963-; Healthcare manufacturer, “Vitalograph pulmonary monitor,” Heritage, accessed April 20, 2019, https://heritage.rcpsg.ac.uk/items/show/1021. 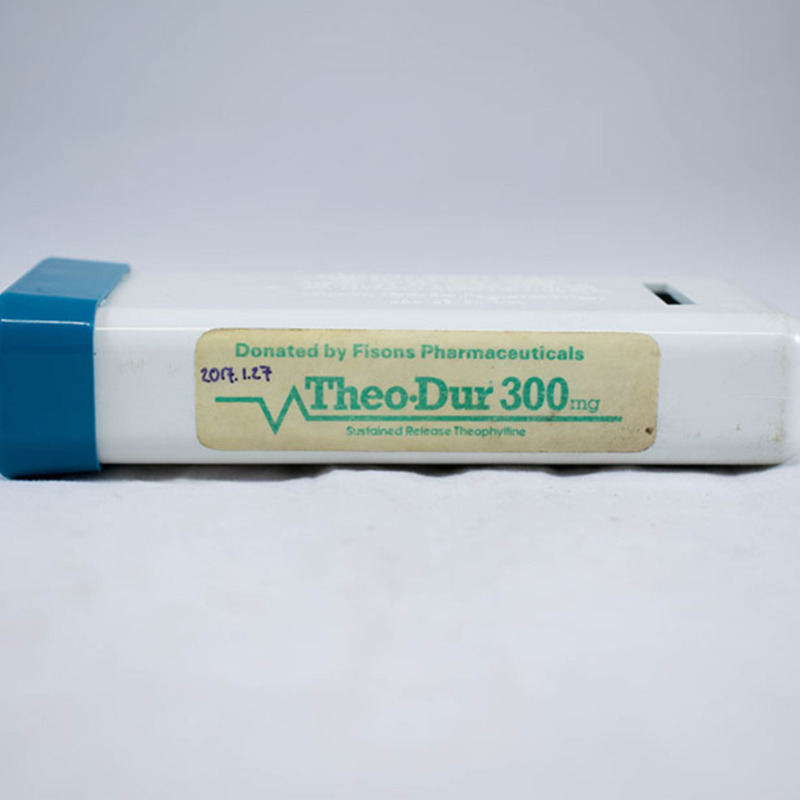 Description: Peak flow meter for measuring peak expiratory flow.